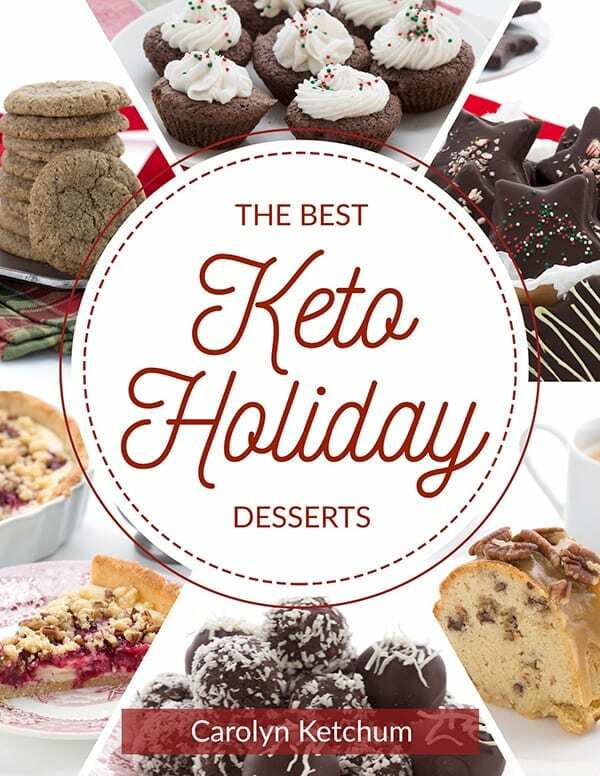 The Best Keto Holiday Desserts – Ebook! 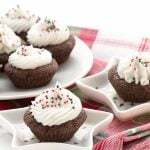 All the best keto holiday dessert recipes right here in one ebook! Only $4.99 (or you can get it free with the purchase of another keto cookbook!). 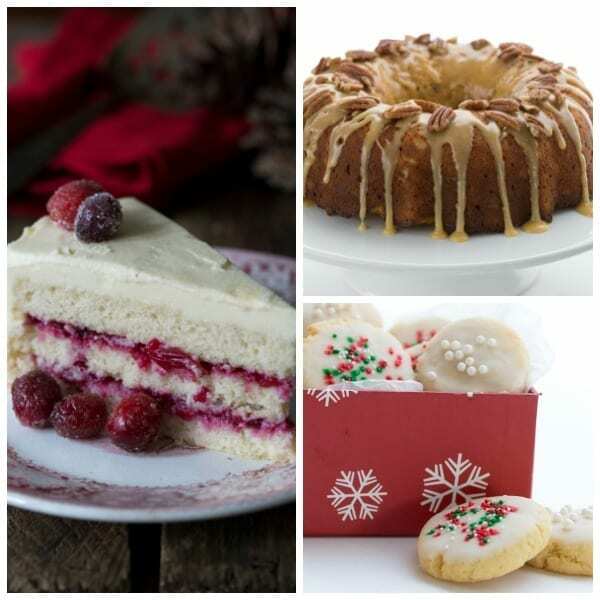 The holidays are upon us and it’s time to get serious about our keto holiday baking! 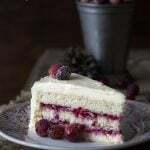 If you know anything about me at all, you know that I love nothing more than creating mouthwatering keto desserts that rival their conventional counterparts. And that’s why I am releasing a new ebook, just in time for the holidays! 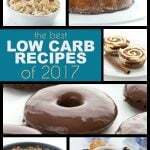 This book contains 28 of my best and most loved low carb holiday dessert recipes, all in one place. 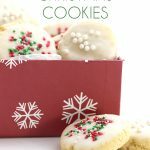 A few years ago, I did a Best Low Carb Holiday Cookies ebook and it was wildly successful. 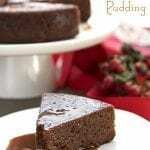 I thought I would follow it up with a new book with a wider range of desserts for your keto baking pleasure. Don’t worry, there are no repeats between the two books. 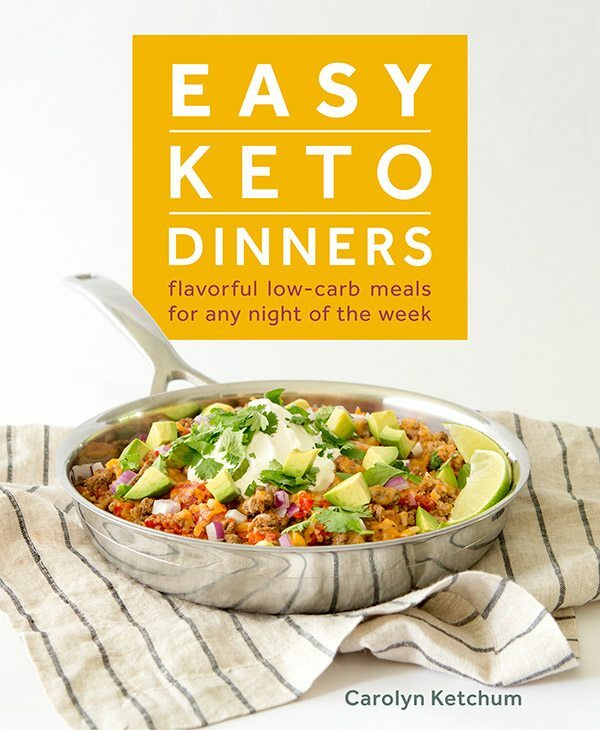 Get this cookbook free with the purchase of The Everyday Ketogenic Kitchen! 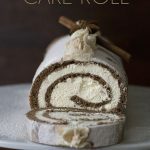 From now until November 25th, anyone who purchases my best selling keto cookbook, The Everyday Ketogenic Kitchen, will get a FREE COPY of this holiday baking ebook. 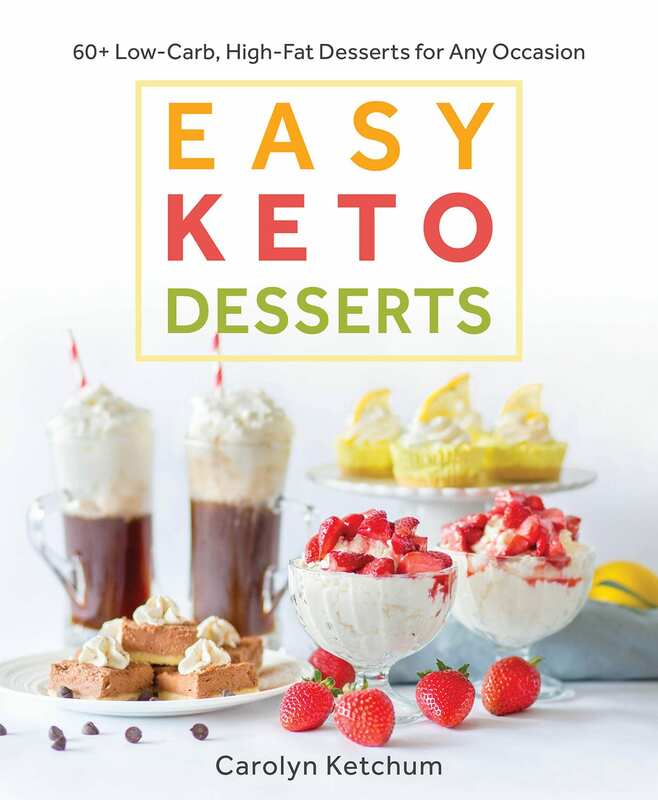 Simply send me a copy of your receipt from Everyday Keto and I will send you a free copy of The Best Keto Holiday Desserts. Send your emails to alldayidreamaboutfood@gmail.com. PLEASE NOTE THAT THIS IS FOR NEW PURCHASES ONLY. Receipts must be dated November 6 to November 25, 2018. 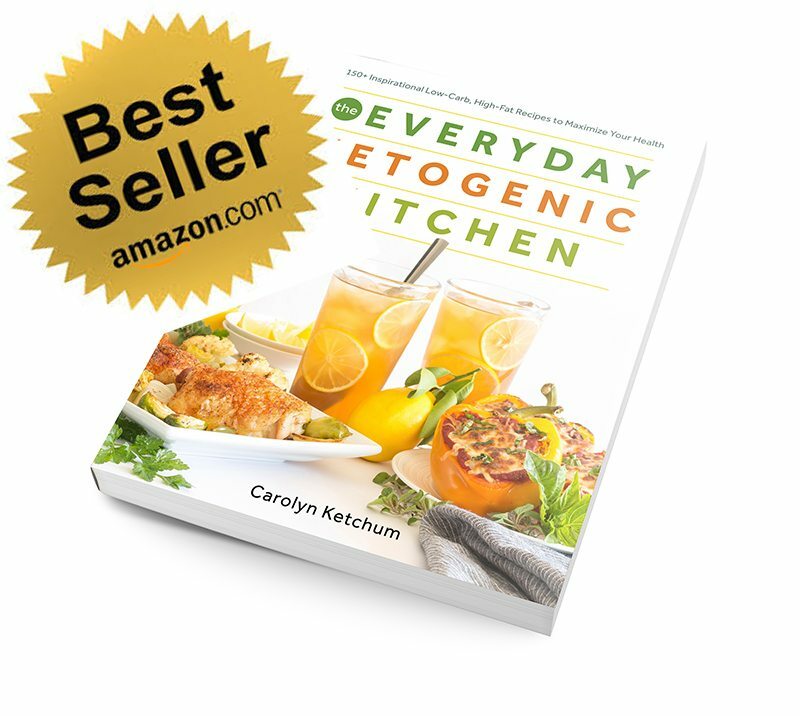 Buy The Everyday Ketogenic Kitchen now! 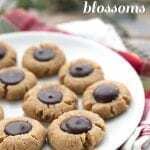 Or just get the Best Holiday Cookies Ebook! 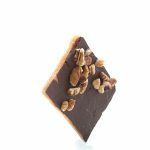 I just want to share how much I love your Nanaimo Bar recipe. This is such a treat for everybody. Not too often you see them homemade because they are a lot of work to make. I’ve made them using several flavor profiles: orange, mint, Match, and Maple, but of course the over all favorite is still the original; vanilla. The hardest part of making them is cutting them. Would love to hear how and when to cut them from you in a little more detail if you could. 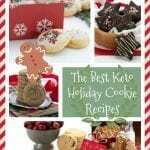 I will soon be embarking on my Christmas cookie recipes now as a Keto girl. A dear friend of mine wants me to bring some “Snowball” cookies to her Christmas dinner that I have been invited to. 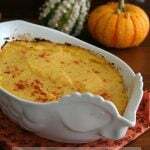 I saw your recipe from 2013 and wanted to know if this version is up to date with you? Is it as good as it gets or would you be updating it soon? And naturally, I will be bringing your mint Nanaimo bars. I hope I am not asking you too much. I have all of your cookbooks to date and love them all. You are so talented! Bye the way, I live in Toronto and as you know we have already had Thanksgiving and are starting to think about Christmas. You all need to move up your Thanksgiving date to one that is not so close to Christmas – don’t you agree? Thanks, Lois! I don’t remember having an issue cutting the bars but if you want perfect slices, I suggest getting a bench knife like this one. https://amzn.to/2SOOvvW This allows you to go straight up and down within the pan, without hurting your good non stick pans. Also you can heat it up a bit to help get through the chocolate layer without cracking it. I hold mine over the flame of my gas stove a bit. Check out my pecan crescents, those can be snowballs too. In fact, I will be updating that post soon. They roll really nicely in powdered Swerve. How do we get it if we already have the book? 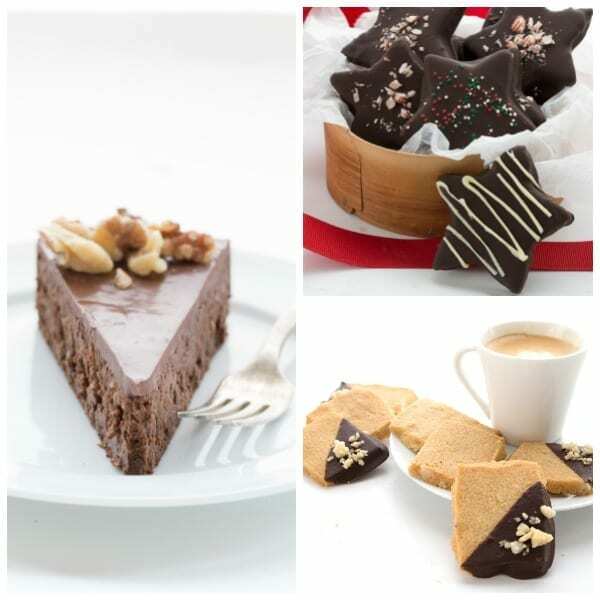 There’s a link just to purchase the holiday desserts book, toward the bottom of the post. 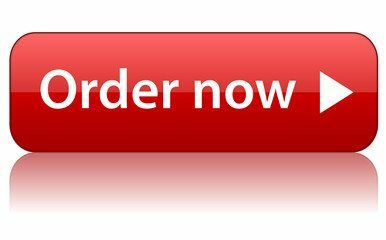 Would the deal work for any of your keto books or only the Everyday Ketogenic Kitchen? It’s supposed to be EKK only but shhhh… if you email me a receipt from one of the others purchased between now and Nov 25th, I will send you one! I just pre-purchased your new Soups and Stews. Would that count for a free holiday book? I have ALL your other books already! Does it count that I purchased the newest soup book? Just let me know. THanks! I purchased the ebook (I alread6 have all your books,). However, it won’t let me download the ebook? Did you get an email with a link? What’s it saying? I can try to help but need a bit more info! You know what? I’m going to go ahead and purchase because I love everything you do, I have all your books and I appreciate you!! Can’t wait to get the soup book. I had preordered it way back!! Thanks! I have purchased all 3 of the cookbooks. I love all of the recipes I’ve picked so far. The only problem I have is with the lunch time for my husband. He needs something that’s quick and easy. In other words open the lunchbox and eat. He doesn’t like leftovers….we have just started eating keto breakfast and dinner. Oh and desserts!!! Thanks, mailed it off to you just now. Have really enjoyed your pumpkin scones!! It’s not a kindle book, it’s just a PDF so you can download it anywhere you want! Purchased the ebook, because tonight I made the chocolate cobbler from Easy Keto Desserts and my husband went wild for it. On the heels of that deliciousness, as well as so many other great recipes from your books and blog, I just wanted to thank you. 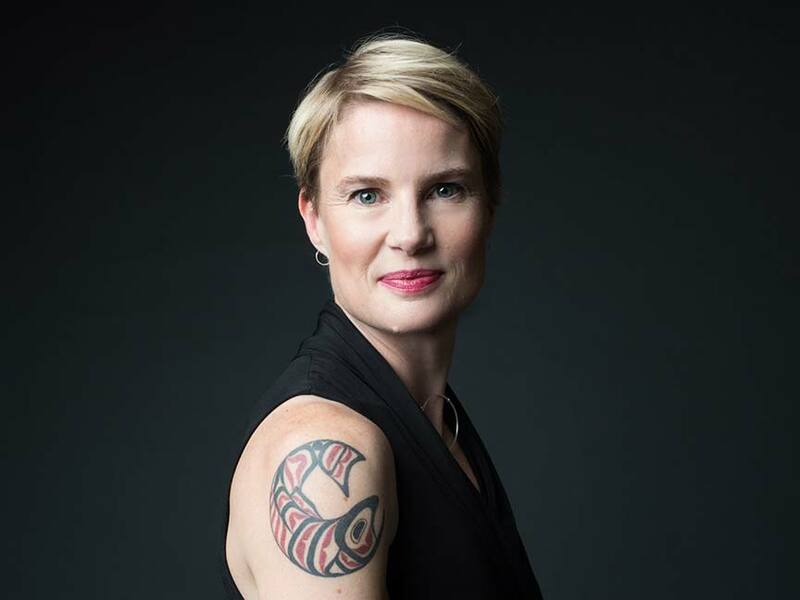 Thanks Carolyn! On a wild offchance — is there any chance that you have a Scottish Shortbread recipe in either this e-book or your cookies e-book from last year? 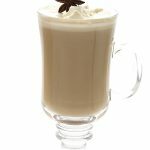 I’m looking for an almond-free version but struggling with a replacement for the flour that would work, consistency-wise. My family recipe is just 5 1/2 cups all purpose flour, 1/2 cup rice flour, 1 pound of butter, and 1 cup of sugar. 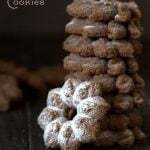 I was thinking of using the “Brianna’s blend”, which is supposed to be low-carb (it’s a DIY nut-free version of the Trim Healthy Mama baking blend), but it’s pretty complicated and I’m wondering if there is something more simple out there. I would literally pay 4 times the price of the e-book to find a replacement that works! Sorry, all of my shortbread uses almond flour!